The Best IOS/Android Tax Mileage App for Business, Finance & Travel. 2 x Best Mobile Apps Platinum Award. 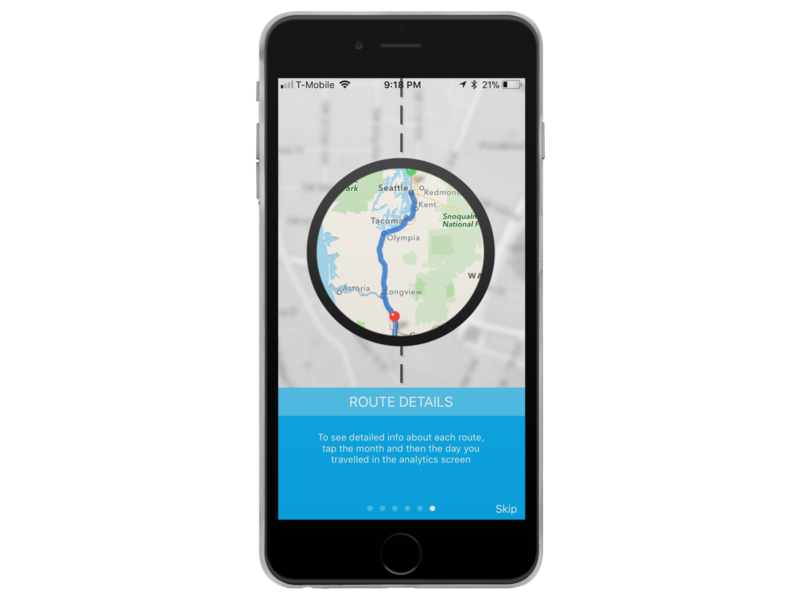 Our design makes us unique to other mileage apps in that EasyBiz Mileage combines simplicity, accuracy, and efficiency for an enjoyable, hassle-free mileage log experience. EasyBiz was founded by a group of small business owners in the cozy little town of Arvada, CO. 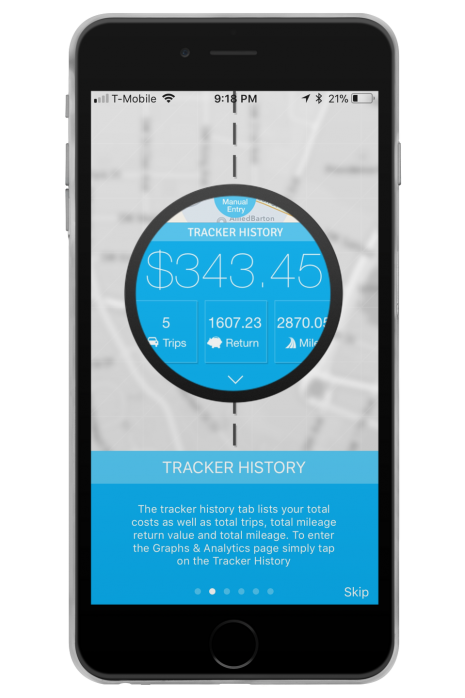 These were men and women who spent a great deal of time on the road and needed a simple way to track their mileage expenses. 1) Automated - The easy, out of sight out of mind approach is great. 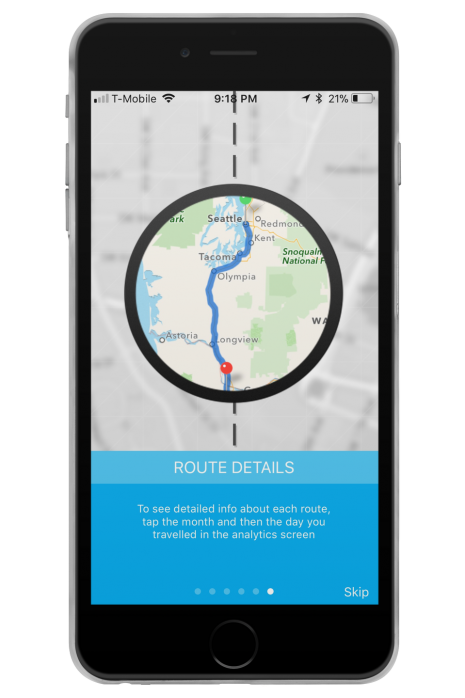 Unfortunately, these apps aren't always accurate and tend to over track your routes, leaving you with excess data that you have to weed through and clean up. 2) Traditional - These apps take what most people could do with a pen and paper or an excel spreadsheet and convert it into app form. You still spend just as much time, if not more, entering in all the data to your phone. We wanted to help fellow businessmen and businesswomen like us get on the road and limit the time and headache associated with entering and organizing new and redundant log entries. 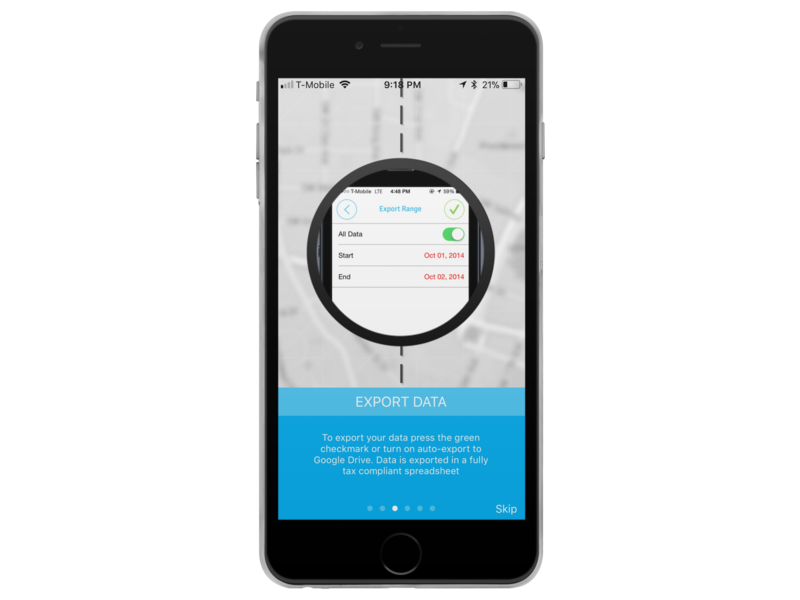 We wanted EasyBiz to be conceptually simple and easy to use, have a clean and aesthetic interface and give users the ability to track routes, trends, and export data simply by tapping on a button. We welcome feedback and are continually working to improve the app. If you have any suggestions or comments please contact us here. To subscribe to updates and upcoming offers, enter your email below. 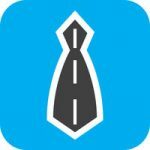 Why is EasyBiz Mileage Tracker The Best Mileage App of 2019? 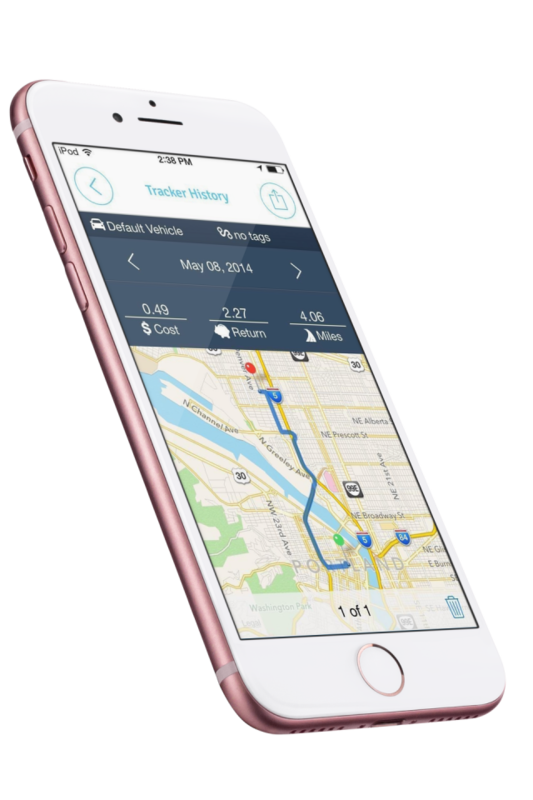 Simple, clean and reliable mileage tracking meant to get you on the road faster. 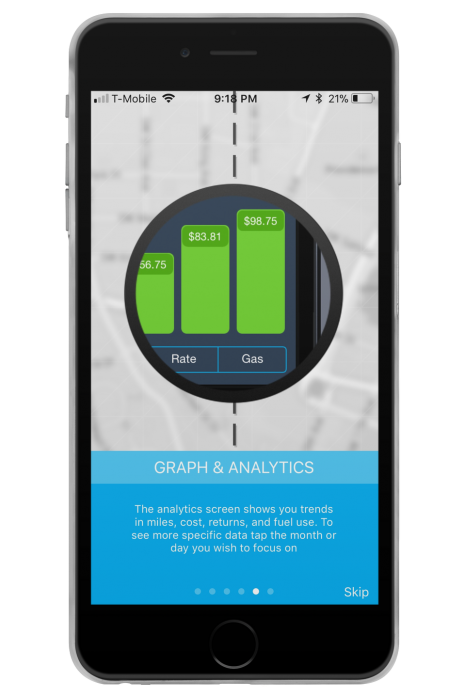 Graphic breakdowns of your gas, reimbursements, mileage, and total costs. 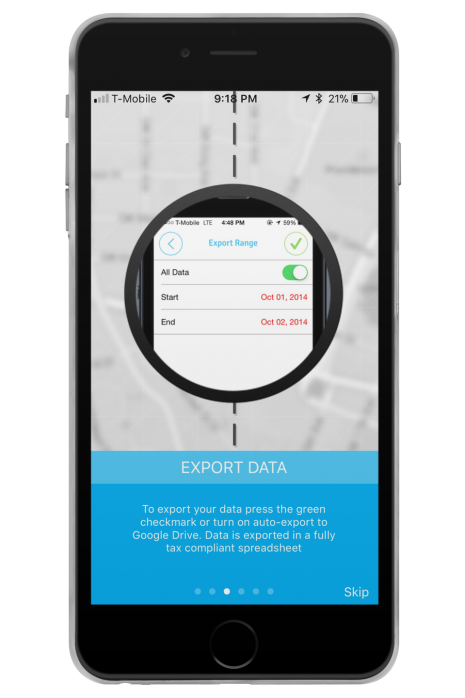 Manual entry options still allow for users to log mileage manually and export data to excel. Compatible with over seven international currencies as well as imperial and metric. More coming! Featured in MSN Money, Reuters, Yahoo Finance, iMore, CNET & More! +GPS Adjustable Tracking (Save Battery by Adjusting GPS Accuracy when needed). "I'm traveling daily for my business works and keep track of mileage is a must. This app keeps all my traveling data including mileage, routes and mileage deductions. Monthly Data analysis ODO GPS comparison and easily understanding graphs saves a lot of time plus it gives much more accurate results than doing them manually. " 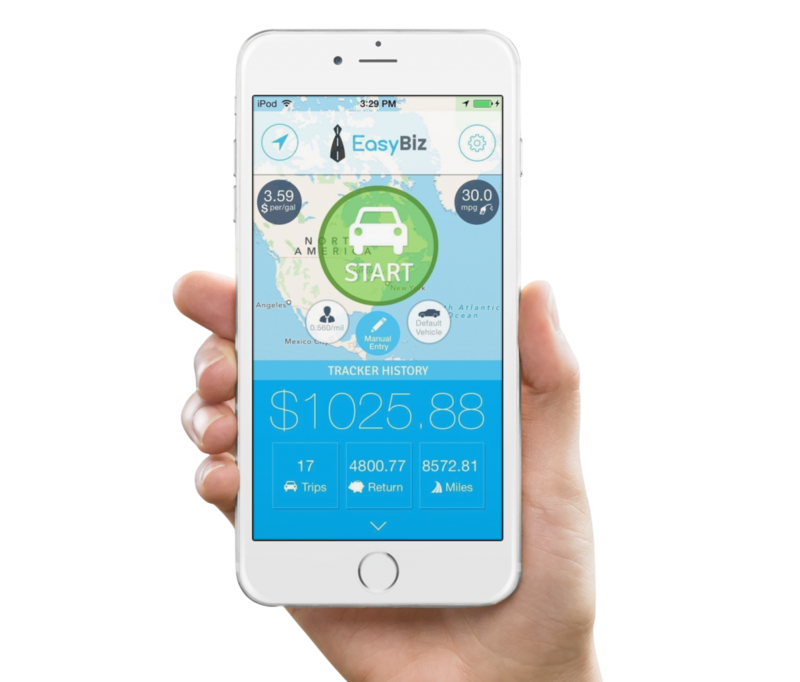 Easybiz is a completely FREE mileage tracking mobile app. Download it today and start saving.